The wind blew, and blew, and blew! It blew so hard, it took everything with it: Mr. White’s umbrella, Priscilla’s balloon, the twins’ scarves, even the wig on the judge’s head. But just when the wind was about to carry everything out to sea, it changed its mind! With rhyming verse and colorful illustrations, Pat Hutchins takes us on a merry chase that is well worth the effort. 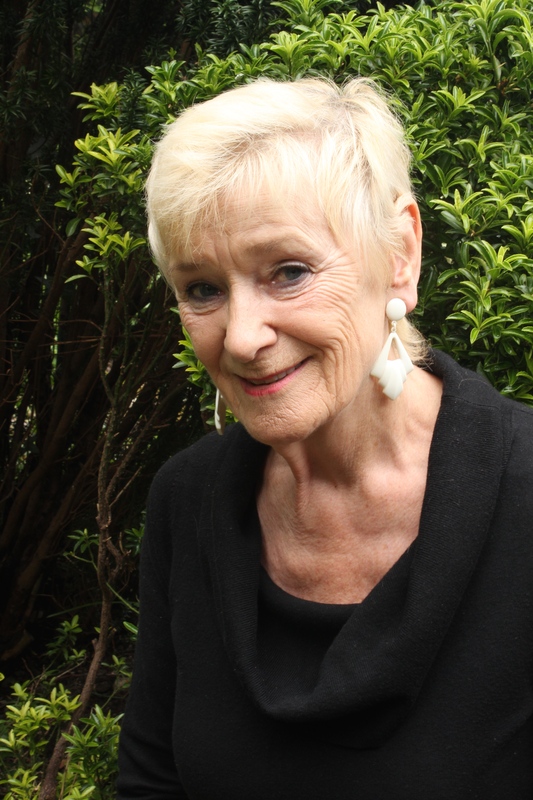 Pat Hutchins is the author and illustrator of many popular picture books, including Rosie’s Walk; Good-Night, Owl! 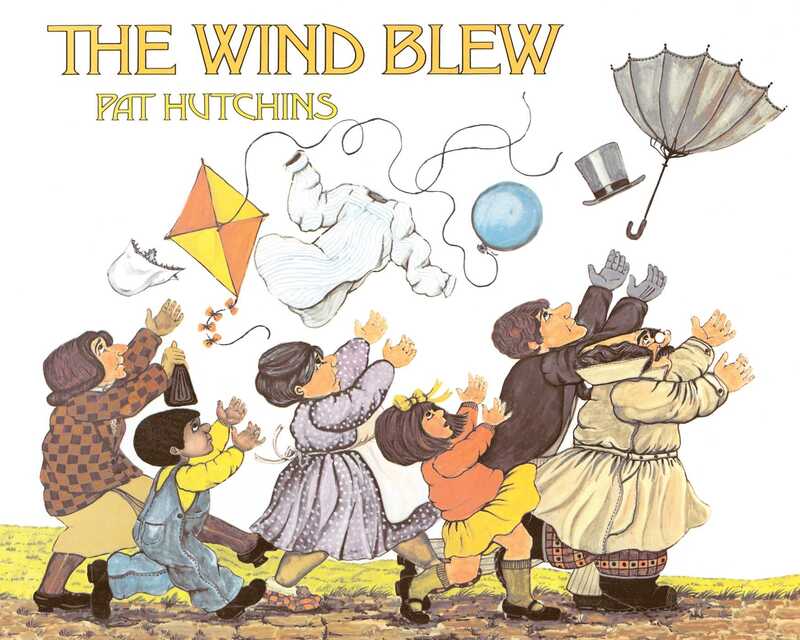 ; Titch; and The Wind Blew, for which she won the Kate Greenaway Medal. She lives in London, England.